Typically, Nintendo ships hardware around the globe by sea. But to quickly meet the high demand at launch, it put a number of Switch consoles on airplanes. A Nintendo spokesperson tells The Wall Street Journal, “We carried some of the Switches by plane in March to serve our customers more promptly.” Nintendo originally planned to ship 2 million Switch units at launch, but ended up getting 2.74 million in stores. 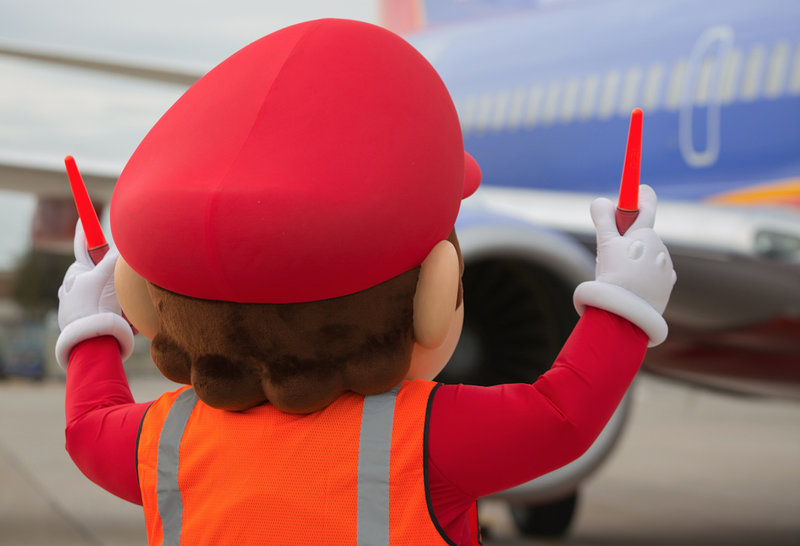 Nintendo has not disclosed to which locations Switch consoles were sent via air, but according to WSJ, analysts believe the flights moved the hardware from factories in China to the US and Europe. In April, Nintendo says it switched, heh, to moving the hardware via boat, which is cheaper, but obviously takes longer.